The dam that collapsed is part of the Xe-Pian Xe-Namnoy hydroelectric power project, which involves Laotian, Thai and South Korean firms. The 410 megawatt capacity plant was supposed to start commercial operations by 2019. 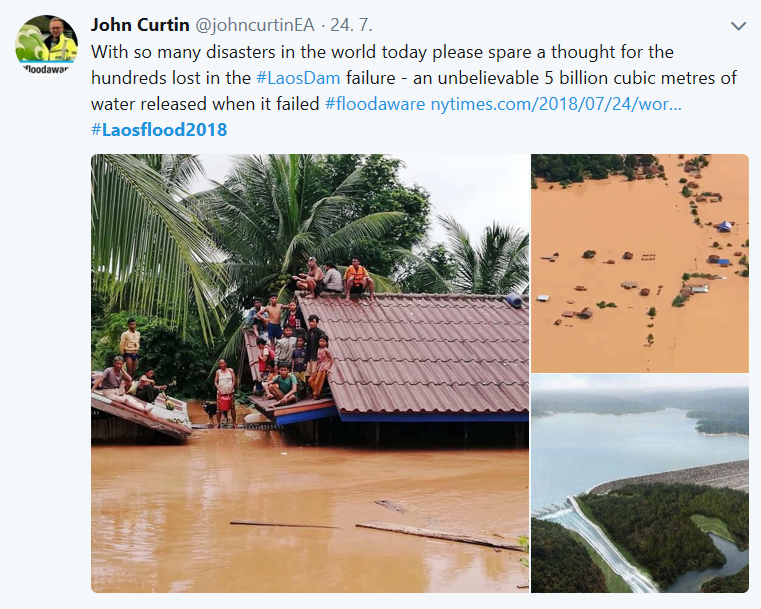 Sunday 21:00 local time (22.7.2018) – The dam is found to be partially damaged. The authorities are alerted and villagers near the dam start to be evacuated. Monday 12:00 – The state government orders villagers downstream to evacuate after learning that there could be further damage to the dam. Monday 18:00 – More damage is confirmed at the dam. By Tuesday 01:30, a village near the dam is flooded, and by 09:30 seven villages are flooded. Aerial photos reveal the whole area underneath muddy brown water, while images from the ground showed entire villages destroyed and families gathered on rooftops and in trees, waiting for rescue. 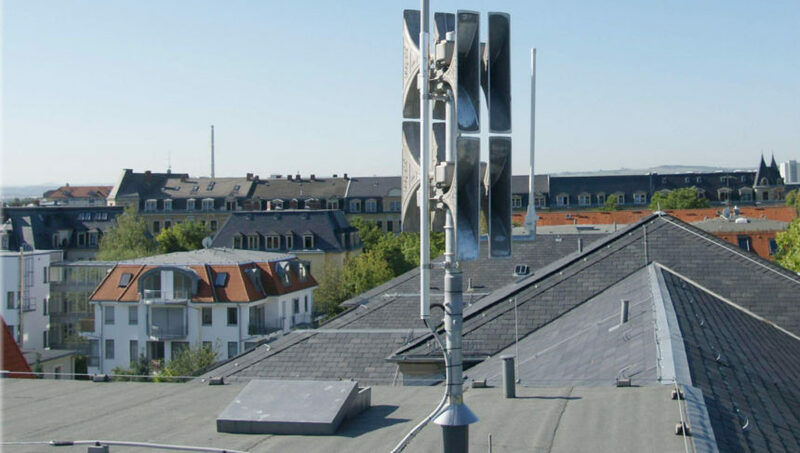 When a similar accident occurs, electronic sirens are the unique way how to warn people immediately in endangered area. See the article about Polgolla Diversion Dam Early Warning System and their great importance to people living and working at its proximity. To get more information about possible solutions of water dam early warning systems, visit our website www.telegrafia.eu or contact us. Miroslava is the marketing manager. She has been working for Telegrafia for more than twelve years. She began as a business department assistant and later worked as an educational centre coordinator. Since her return from maternity leave, she has been working for the marketing department. The experience and knowledge she has gained give her a solid base for the challenging and creative work she is now doing for the marketing department. She loves running, and keeps fit by regular training and preparing for half-marathon competitions.